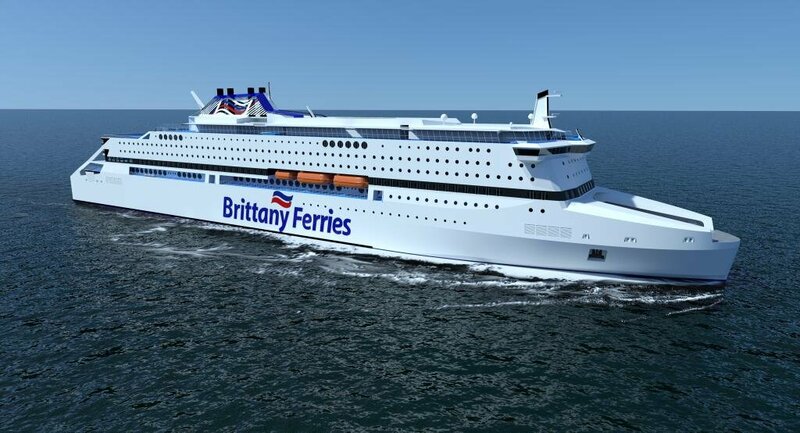 Brittany Ferries drops plans to run ships on ultra-clean natural gas, and cancels fancy new ferry. 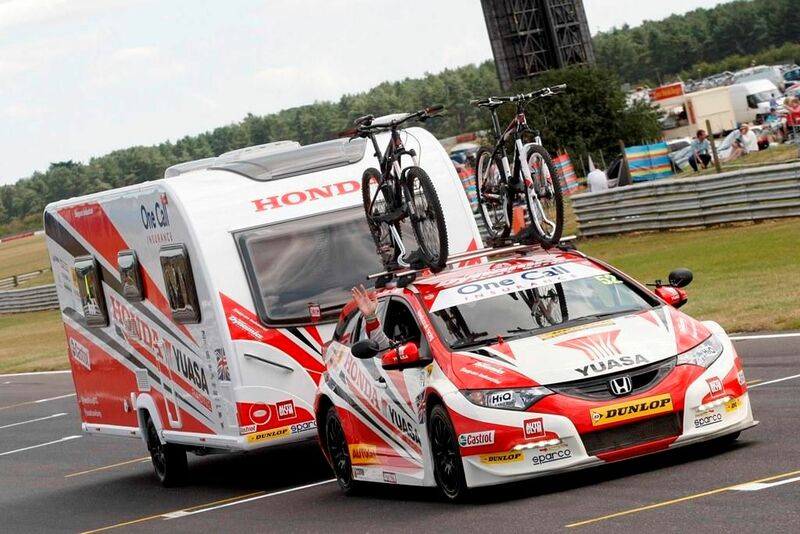 Also, amazing stats emerge as the UK’s major caravan show kicks off in Birmingham. Fake traffic cop warning Luxembourg. No change fuel taxes Ireland. P&O’s Pride of Canterbury still out of service. Cost of congestion set to soar. Calais Migrant Crisis: Calais ‘Day of Action’ called off for lunch. Fuel bill and fares bound to rise. Cancelled: Brittany Ferries’ innovative gas-powered ship ‘Pegasis’. Western Channel operator Brittany Ferries has cancelled plans to run its ships on ultra-low emission Liquified Natural Gas (LNG). It means innovative new build Pegasis will now not go ahead. ‘It’s a decision I take with much regret and disappointment,’ says Brittany Ferries chairman Jean-Marc Roue. From 1 January 2015, all ships in the EU must use low-sulphur fuel. Operators have the choice to switch to (more expensive) diesel fuel, fit ‘scrubbers’ to clean emissions from existing bunker fuel, or opt for environmentally-friendly gas power. In addition to Pegasis, due to launch in 2016 to replace Bretagne, the company was intending to re-fit Pont Aven, Armorique and Mont Saint-Michel with LNG engines, and fit scrubbers to the rest of the fleet, for a total cost of €400m. Brittany Ferries had reportedly been lobbying for an exemption to the new fuel regulations based on its medium-term plan to far surpass the requirements. With an exemption now unlikely to be granted the plan is no longer viable. The company will now fit scrubbers to all ships. Poole-Cherbourg ship Barfleur will be out of action for two months in the Spring during the upgrade. Meanwhile, exactly like Stena Line, DFDS says freight rates will increase by 15% from 1 January due to the new low-sulphur rules. Ferry operators are yet to announce whether and by how much regular passengers fares will rise from January though increases seem inevitable. P&O says diesel will add £30m to its annual fuel bill. Eurotunnel said previously its fares would also rise to maintain its ‘premium pricing structure’. roundup: LUXEMBOURG. A driver in the east of the country was stopped by an apparently fake traffic officer (bearded, with a local accent) who demanded a €100 on the spot fine says wort.lu. IRELAND. Fuel taxes were not increased in the budget revealed today. Unleaded 95 currently sells for €1.499/l and diesel for €1.439 on average, the 15th and 12th most expensive in Europe according to FPE. CROSSING THE CHANNEL. The engine-room fire aboard P&O’s Pride of Canterbury as it arrived in Calais last month caused more extensive damage than thought. The vessel is still out of service, under repair at the Arno shipyard in Dunkerque. No-one was injured in the incident. The service has been cut down to 40 trips each day, from the usual 46, until the ship returns. TRAFFIC. The cumulative cost of congestion in the UK, France and German will reach $1.6 trillion over the next fifteen years says a report from INRIX, double current levels. They key factors behind the rise are urbanisation and increasing GDP. The traffic-info provider – of which Porsche now owns part – says innovative technology like ‘multi-modal routing and real-time traffic in cars and on mobile devices should be adopted more widely’.